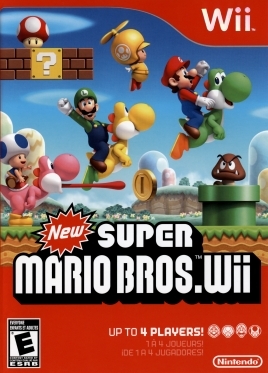 I really liked this, and especially liked the sounds effects and music. The cracking sounds are great for the father (very creepy). Sybil Danning wants you to Kill the Ninja, How long is your sword??? How long is your sword??? This song is great, and the movie is cheesy as they come. This video makes me want to pull my pants down and smoke some awesome drugs while rockin out on the roof of my car. 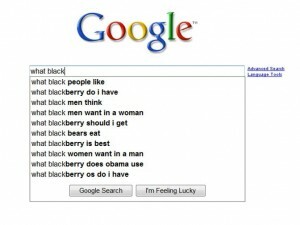 Google Auto Suggest Just Weirded Me Out, Black People and Blackberries WTF??? Here’s what Google suggested before I started typing the word spiders. Wow thanks Google, I guess, hmm, why yes! I would like to search for What Black Bears Eat. Oh wait a minute! Look at all these other helpful suggestions! 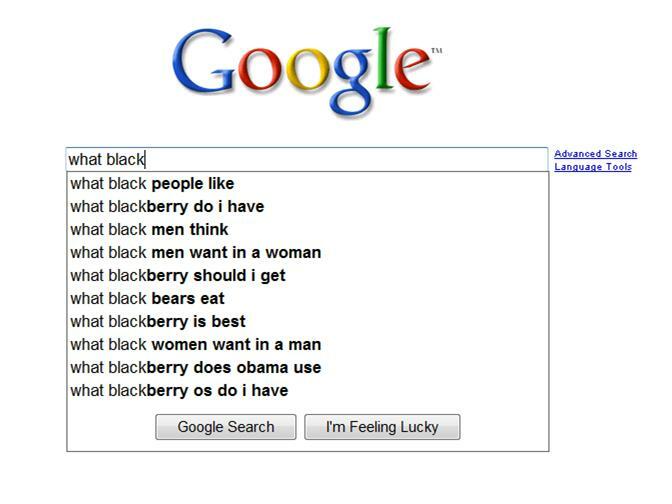 Seems a little bizzare that What Black People and What Blackberries are the two highest searched phrases. I like the “what blackberry does Obama use” suggestion. Arent people searching for any of this stuff below? American Chopper – Paul Junior is getting Fired – Is this Acting??? Really, is this real or fake??? I loved the old toy commercials from the 80’s, I had this guy Modulok, and Yes it was every but as cool as the ad implies. Long live He-Man!!! Andrew Fenlon, American Idol Audition, check out his real music…Fairly Obvious!!! I think this guy was terrific and hilarious, his sense of humor is beyond anybody at american idol because they took him seriously. Nice work Andrew I like your tracks.